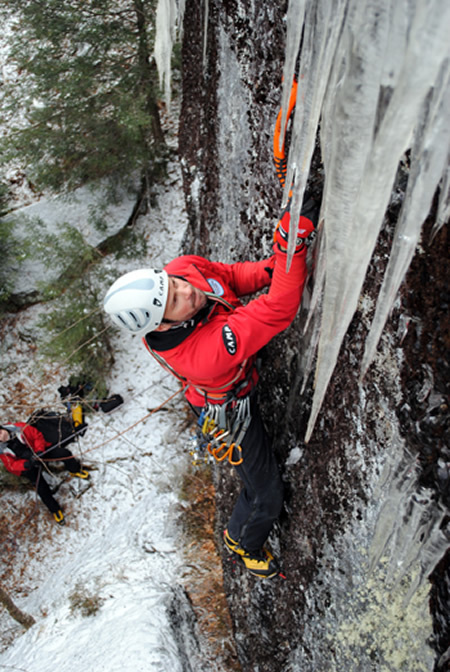 “In ice climbing, as in life, being dull isn’t cool. A dull edge, whether a crampon point or an ice tool pick, takes more effort to drive into the ice. 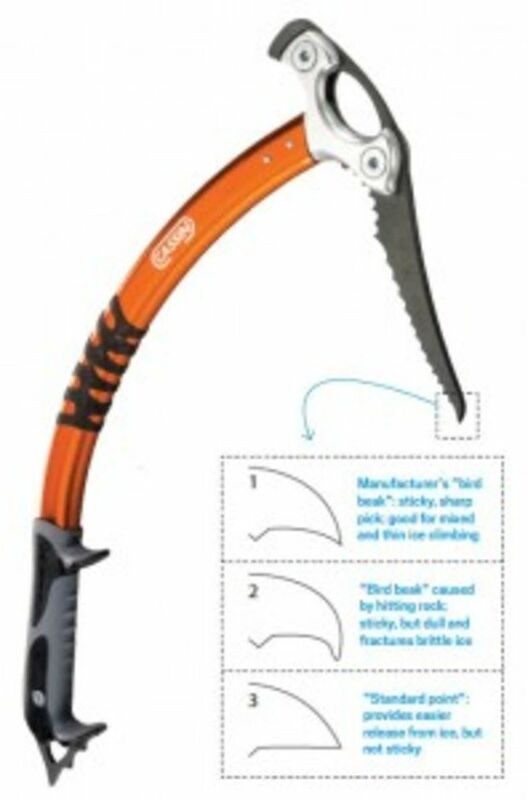 Blunt tools also feel considerably less secure and shatter more ice, sending debris down upon your belayer. If you find your climbing plagued by these traits, it could be time to sharpen your points or pony up for new gear. Either way, tools and crampons—and subsequently your ice climbing—can benefit from some tuning.”-Ian Osteyee. Check out his article in Climbing.com to make sure you are ready for the season! And thanks for the shout-out! We are quite “ice-centric” here at NEice. Ian Osteyee is a mountain and climbing guide based out of the Adirondacks and is the owner of Adirondack Mountain Guides.